This time Janaia’s in the hot seat! 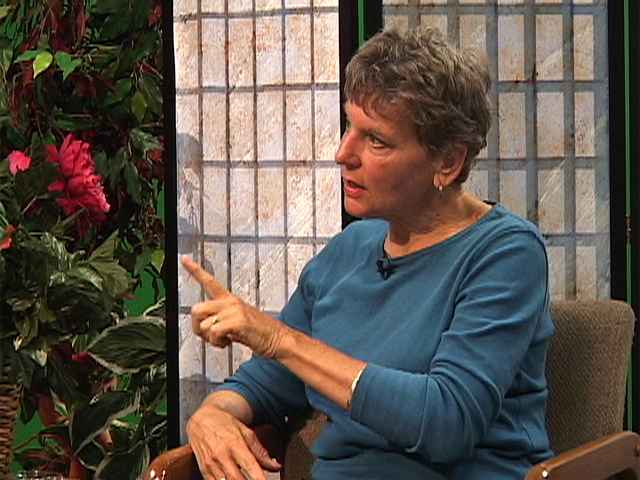 In this interview by Jim Fritz on Port Townsend Television, she tackles corporate control and a dysfunctional system that profits from increasing unhealthiness and consuming the planet. She points to Peak Moment guests as models for the average family to gain genuine security. They’re withdrawing from the money system, growing food, and joining neighbors to prepare for emergencies. Episode 183. [peakmoment.tv, porttownsendtv.blogspot.com]. So interesting to listen to you, Janaia, in this reversal of roles. And so well done. Inclusive of many many elements…point after legitimate point. Astounding the anecdote with respect to autism in children. And almost amusing to hear mention of President Obama. I had already decided to forward the link to this interview to him–asking that he consider it as a father rather than a political leader…to the extent that he is able to do so. Once again, thank you.